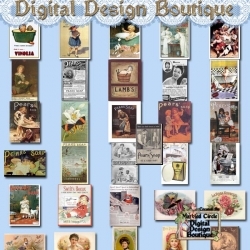 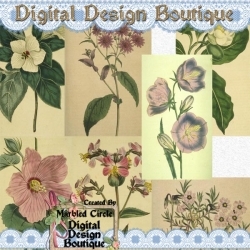 Digital Scrap Products There are 164 products. 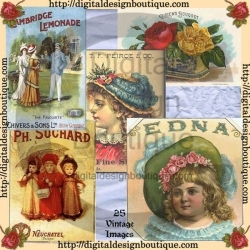 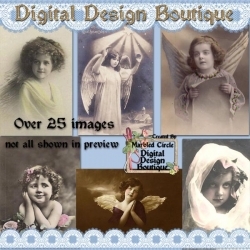 This digital download includes 6 A4 sized papers in various pale blue and yellow styles. 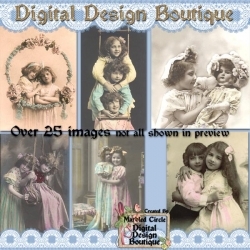 They are 300 dpi in non-transparent JPG format. 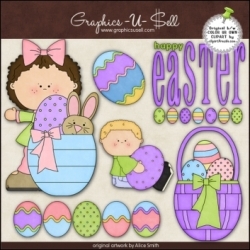 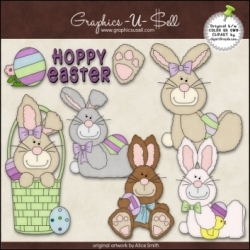 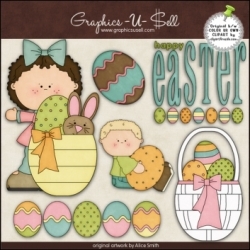 Use a graphics program to put together your own designs using the background papers. 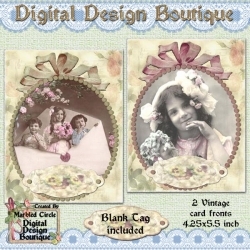 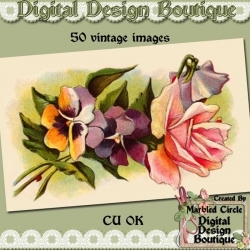 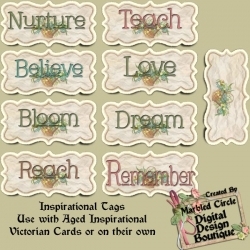 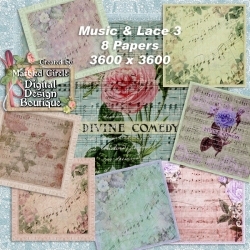 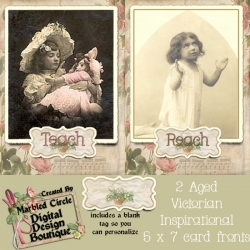 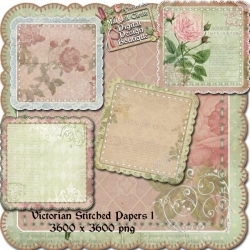 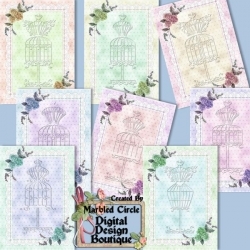 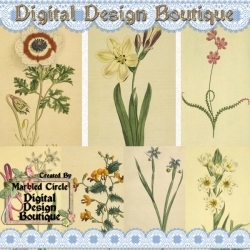 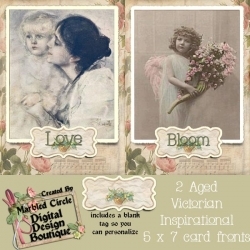 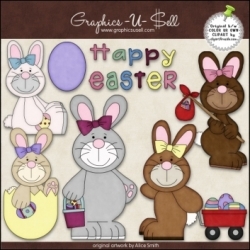 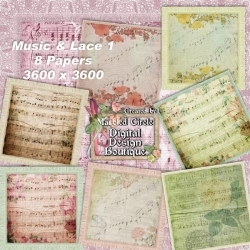 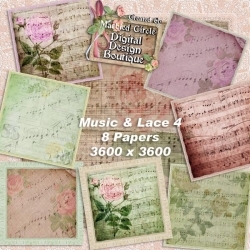 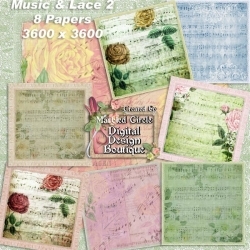 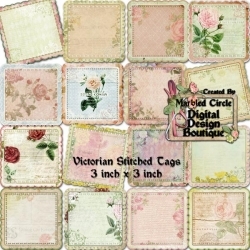 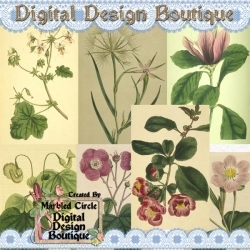 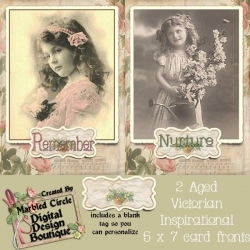 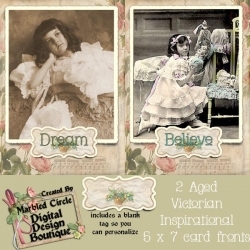 This digital download includes 6 A4 sized papers in various pale pink and yellow styles. 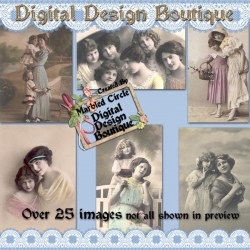 They are 300 dpi in non-transparent JPG format. Use a graphics program to put together your own designs using the background papers. 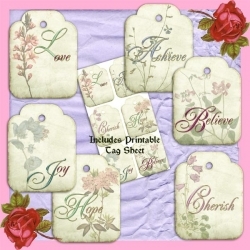 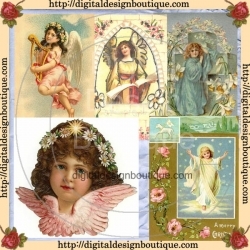 This digital download includes 6 A4 sized papers in various pink and red heart styles. 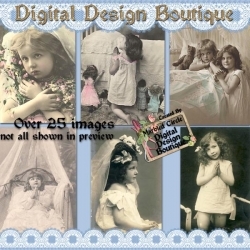 They are 300 dpi in non-transparent JPG format. 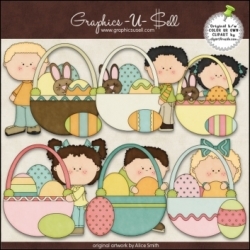 Use a graphics program to put together your own designs using the background papers. 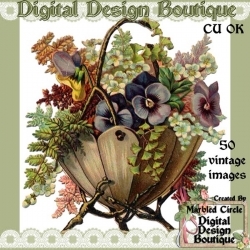 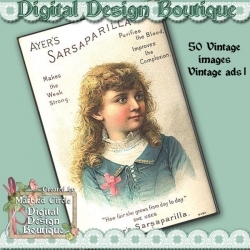 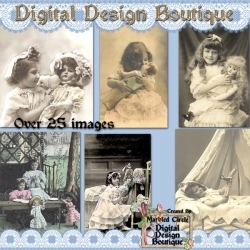 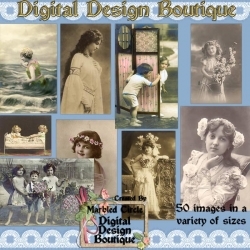 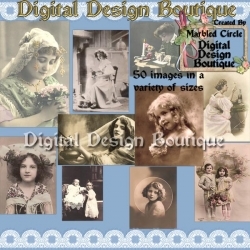 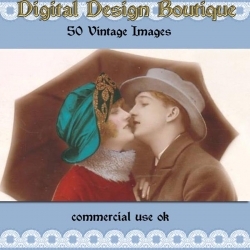 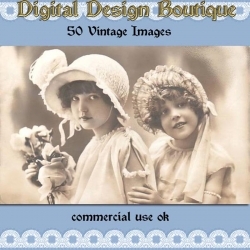 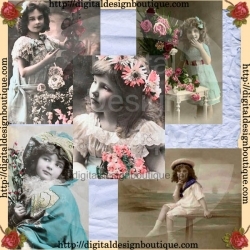 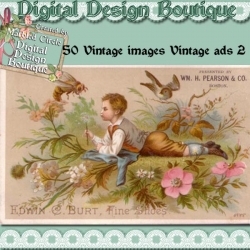 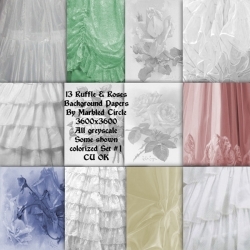 This digital download includes 6 A4 sized papers in various baby blue styles. 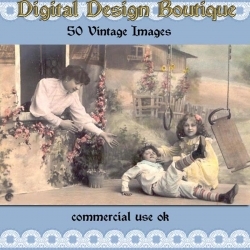 They are 300 dpi in non-transparent JPG format. 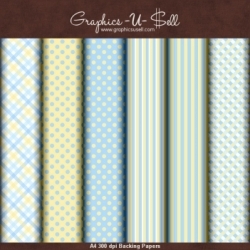 Use a graphics program to put together your own designs using the background papers.